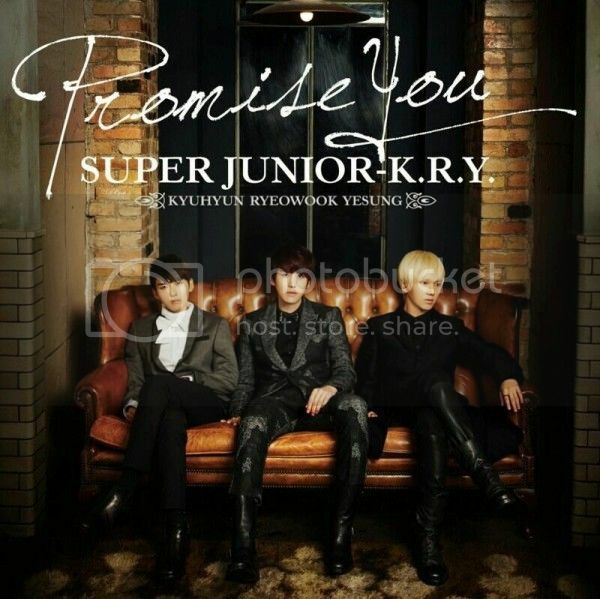 Super Junior sub-unit Super Junior K.R.Y., comprised of members Kyuhyun, Ryeowook, and Yesung, have released the full PV for their Japanese single “Promise You”. “Promise You” is officially set to be released in Japan on January 23rd, 2013. As a coupling song, Super Junior K.R.Y will be covering Hitoto Yo‘s “Hanamizuki“. Check out the full PV below!